Got a minute? 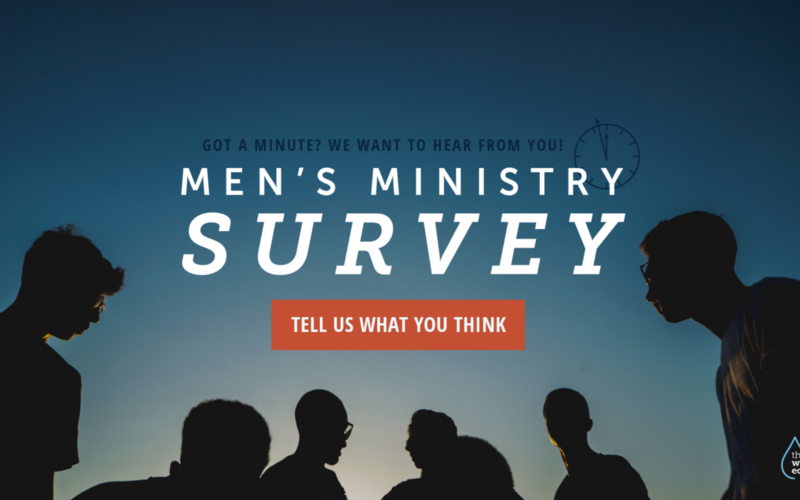 We want to hear what you think! The Water’s Edge is looking to expand our options/possibilities for a Men’s Ministry program or Life Group. Please visit our survey page or complete the survey below. Your feedback and time are appreciated. Thank you!